Fulham v newcastle United match highlights | NUFC Blog. Archive for tag: Fulham v newcastle United match highlights. Fulham vs Newcastle United full match video (opens in new window). Fulham vs Newcastle United match highlights and post match interviews. Highlights from this evening’s game between Fulham and Newcastle United at Craven Cottage As usual, I shall endeavour to post some better ones, as well as the video of the whole match if there’s one available. 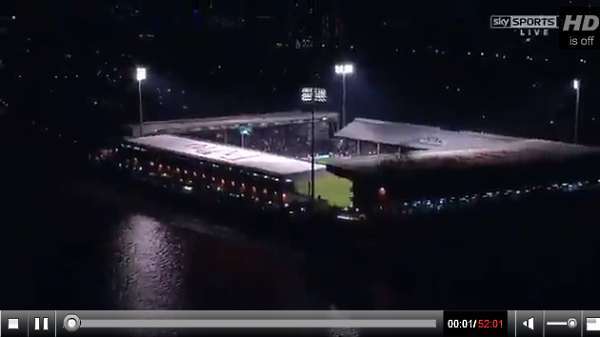 Fulham vs Newcastle United full match video.